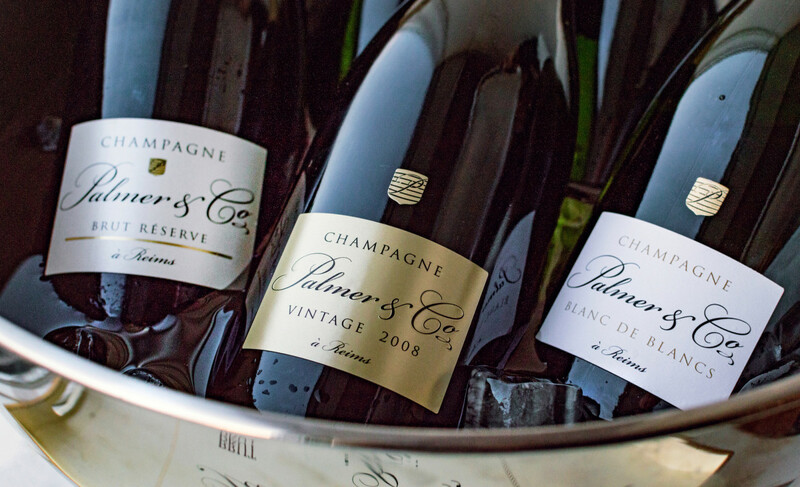 Established in 1947, the exquisite wines of France's Champagne Palmer & Co. are created from over 1,000 acres of vineyards, across 40 crus, of which 50% are classified as top-quality Premier and Grand Cru – 20% more than the average champagne house. 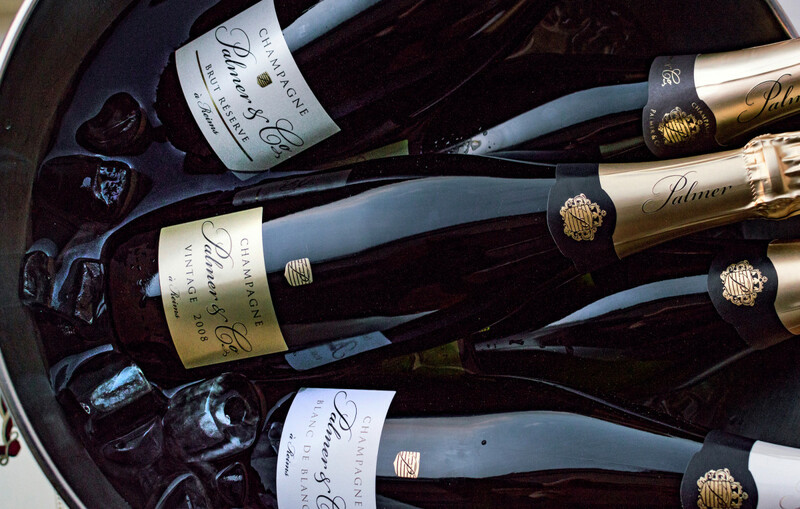 Once vinified and blended, they are aged well beyond what the law requires in a "maze of deep, chalky galleries" 59 feet below ground, which gives the resultant bubbly its characteristic refinement and aromatic complexity. "There is such a thing as drinking your champagne too cold," Berdin says. 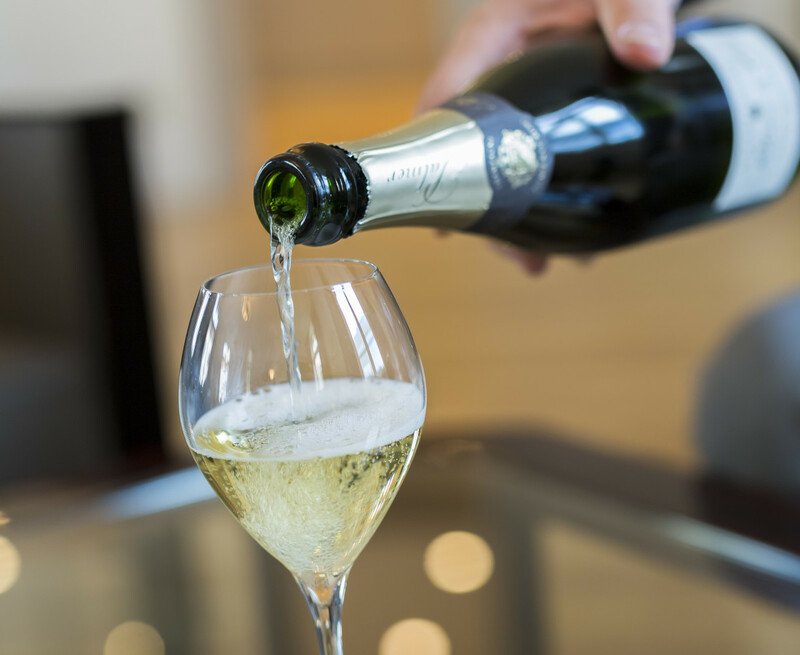 "Serving it at the right temperature is very important and if your champagne is too cold you will miss all its wonderful flavors and aromas as the temperature will mask everything that makes the selection special. 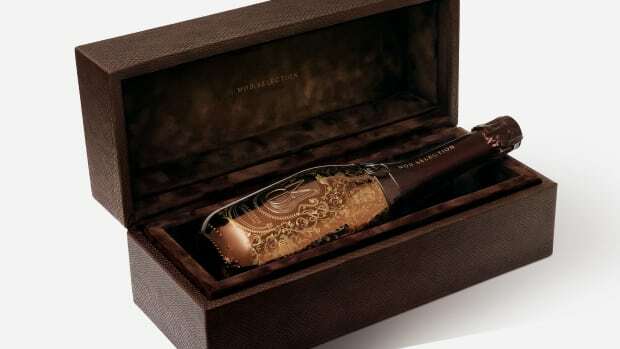 We recommend you drink most champagnes between 44-48 degrees Fahrenheit." "If you want to be a true Champenois, then you will want to pop the cork on your champagne bottle with as little sound as possible," Berdin notes. "If you do so correctly you will only hear a small hiss of air escaping the bottle when the cork is removed." Loud pops are for amateurs, and leave the sabering to Napoleon. "Forget the traditional champagne flute," Berdin says. "While its narrow walls will accentuate the bubbles, it is not ideal for the aromatics in champagne. 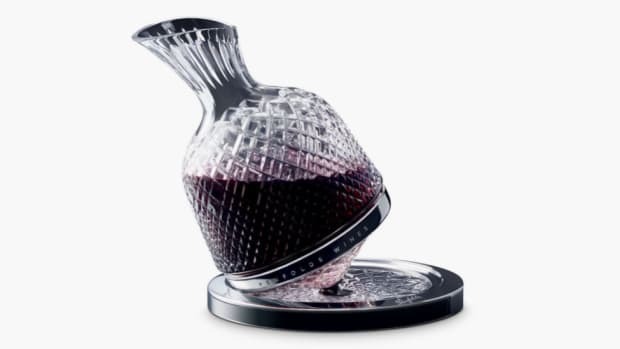 Instead, I suggest you choose a white wine glass or a tulip shaped glass that has a larger opening at the top so you can enjoy the wonderful bouquet the winemaker had in mind when he or she created the wine." 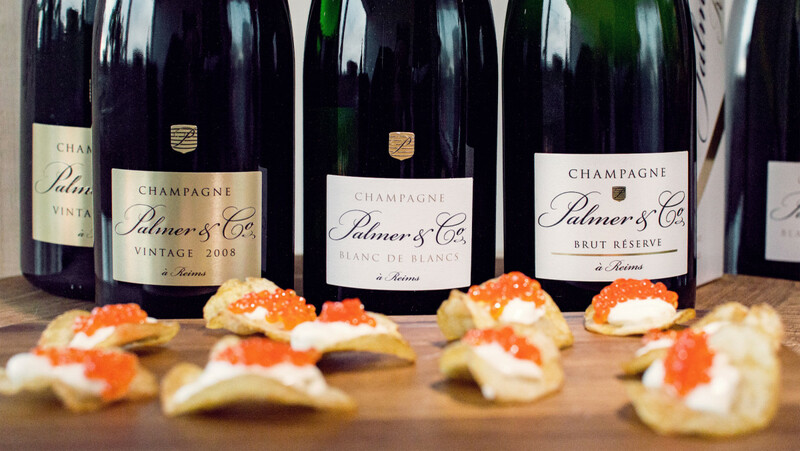 "While champagne can be a wonderful complement to food, it can also be tricky," Berdin notes. "The first rule of thumb is to keep an eye on the level of sweetness. For instance, if you choose a dry champagne, such as Brut, you are better off staying away from any foods that are sweet as they will not be a great match. Instead look at pairing it with something savory like popcorn, potato chips, or even sushi and oysters." "Why wait for one?" Berdin asks. "Champagne is wonderful to enjoy on any day. Like any great wine, a good bottle of champagne is always a good idea. 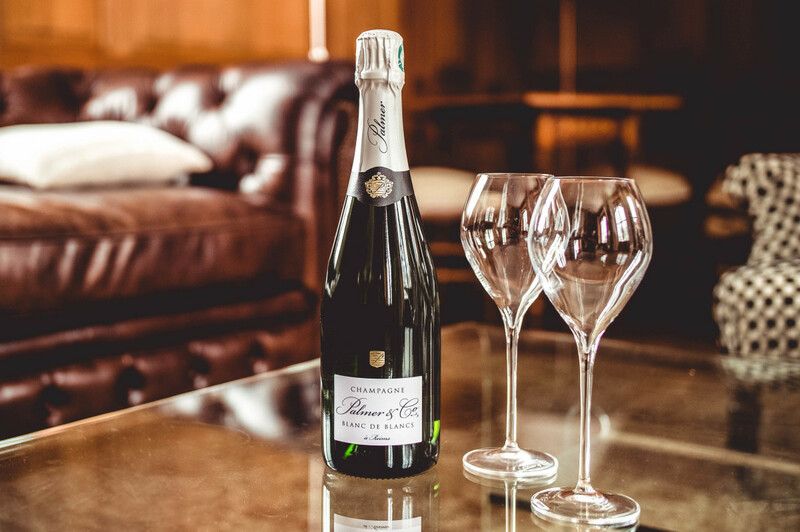 If you wait to open champagne only on special occasions, you are missing out on enjoying one of life's most delicious pleasures." 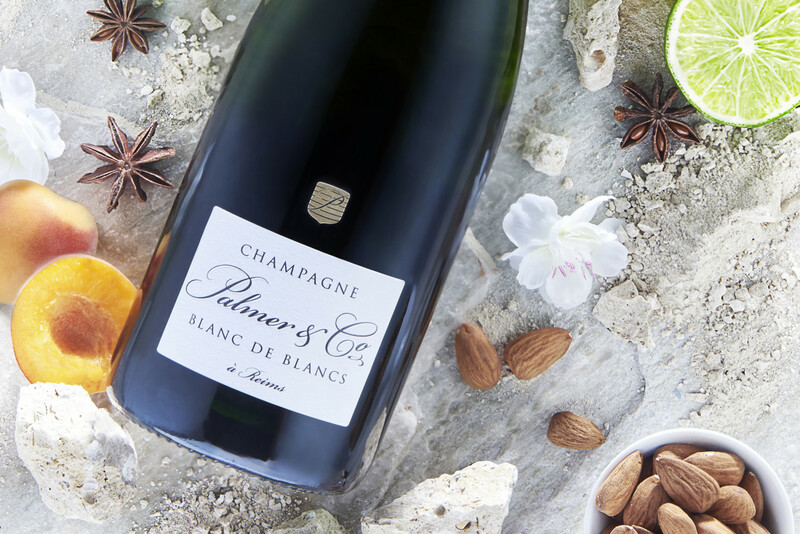 "You shouldn’t miss the opportunity to try more exclusive and premium producers such as Champagne Palmer & Co.," Berdin advises, just because you've never heard of them. 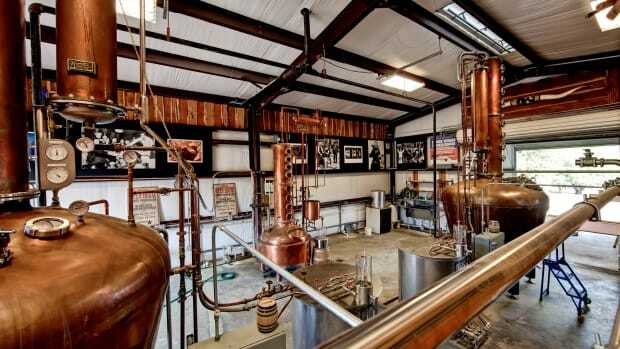 "While Palmer & Co. has been around for more than 70 years, we have only recently become available in the United States. Those who take a chance on us will surely be rewarded by the excellence, elegance, and balance of our wines."